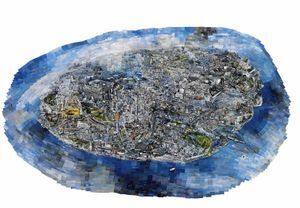 Born in Hyogo in 1982. 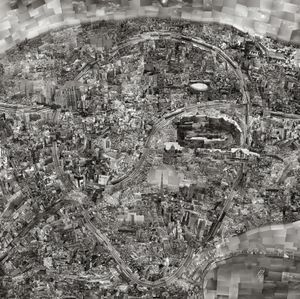 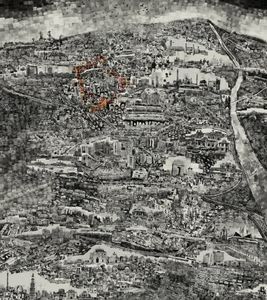 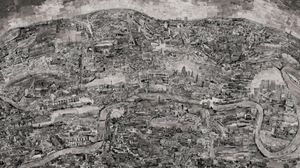 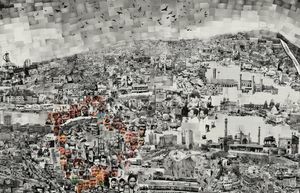 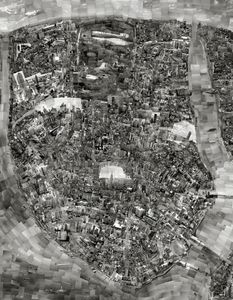 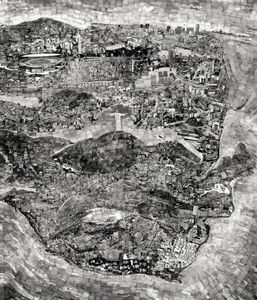 Since he was a university student of Osaka University of Arts, he started his series Diorama Map which is created from his memory as layered icons of the city. 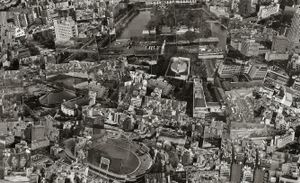 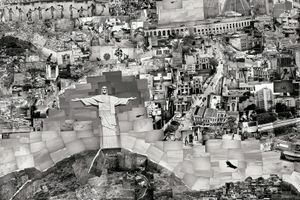 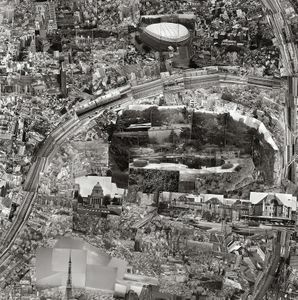 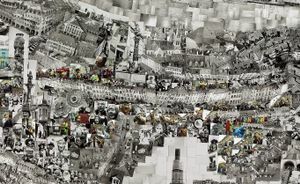 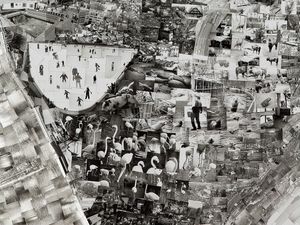 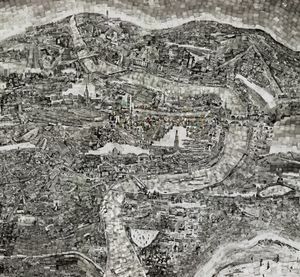 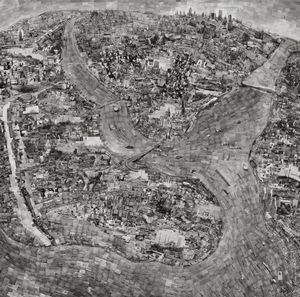 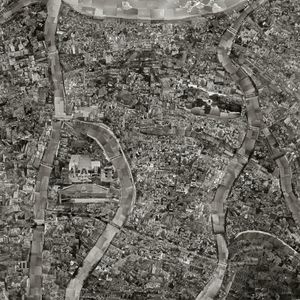 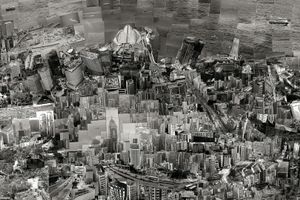 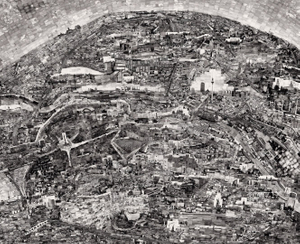 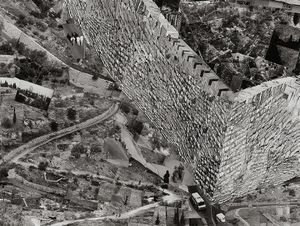 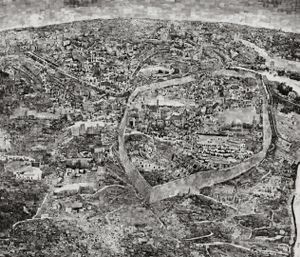 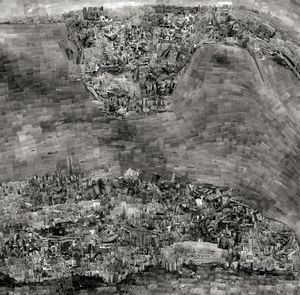 The creation of a Diorama Map takes the following method; Walking around the chosen city on foot; shooting from various locations with film; pasting and arranging with enormous mound of pieces. 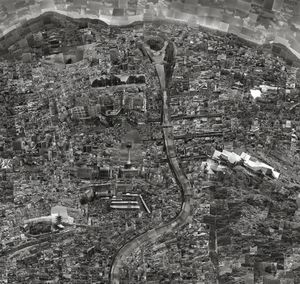 Diorama Map is still ongoing and will be developed in cities all over the world in the future as well as his other series. 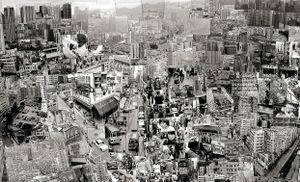 Since selected as an Excellence Award of Canon New Cosmos Photography Award in 2005, he has participated in several group shows, international festivals and solo exhibitions all over the world such as; the Out of Focus exhibition at the Saatchi Gallery in London (2012), Contemporary Japanese Photography vol.10 at Tokyo Metropolitan Museum of Photography in Tokyo (2012), A Different Kind of Order: ICP Triennial at ICP in NY (2013). 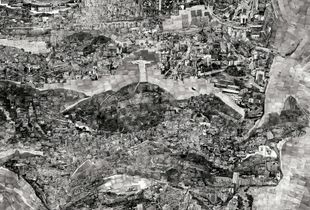 He has recently awarded as newcomer's award for Photographic society of Japan awards of 2013 and also selected as one of the artists for Foam Talent call 2013 of Foam magazine.